Rapper Nipsey Hussle was shot by a man in a dark shirt thrice before leaving his dead body in front of his Marathon Clothing store. Reports said the shooter had a heated discussion with Nipsey before unloading his gun. Fellow rapper, T.I. 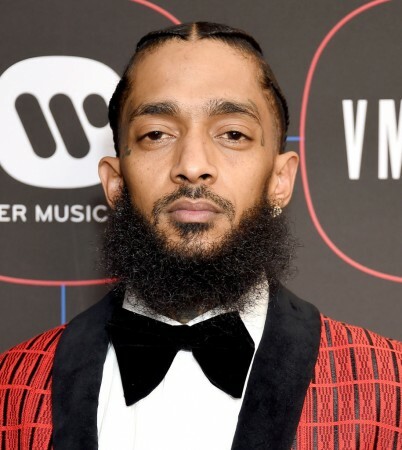 said Nipsey was killed because the gunman could not see another person leading his community, reported TMZ. T.I. aka Clifford Joseph Harris Jr. was on TMZ Live, discussing "why anyone would kill the beloved the rapper in his neighbourhood." A glance at the rapper's other ventures reveals more. Ermias Davidson Asghedom aka Nipsey Hussle had an excellent business sense as seen from the success of his retail store and brand, the Marathon Clothing. It was the first smart store of its kind, where the idea of using technology in the retail business was pioneered and has become a hit too. His unshakeable belief in his own rap and business excellence has often reflected in his outlandish expenditure. Apart from his business, he reportedly offered opportunities to local youth and made the upliftment of his community as a top priority. A barbershop, learning centre for kids, fish store and cryptocurrency company are some of the ventures that he had left behind, in addition to the clothing store. Nipsey's activities to fight against mob culture and to uplift the community reminds similar efforts by Tupac Shakur, a famous rapper who was killed by unknown assailants in 1996. 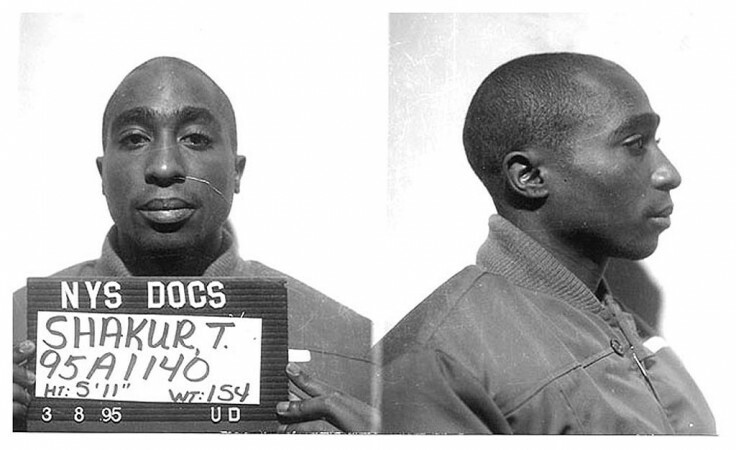 Shakur was one of the best-selling music artists of all time with 75 million records sold worldwide. He worked for his community addressing contemporary social issues and was revered as a symbol of resistance and activism against inequality even to this day. So was Nipsey's rise from the streets the way Tupac's was and both became victims of gun violence in their own neighbourhood, against which they had raised voice. Though Nipsey saw that wealth-building could be a way of empowering the blacks, his wealth failed to stem jealousy that reportedly led to his death.